Welcome to Germain Honda of Ann Arbor’s Honda Finance Center! When you set out to buy a new Honda, you shouldn’t feel stressed or overwhelmed about the financing process. Regardless of your credit situation, budget, or if you’re buying a new or used car, our team of financing experts are committed to helping you select an auto loan or lease option that suits you best. We often have financing rates as low as 1.9% APR, $0 down leases, and other incentives. We also offer incentives for college graduates, discounts for military members, and current Honda customers for even more savings. At Germain Honda of Ann Arbor, you may be pleasantly surprised how low your payments may be after we set you up with the best programs and incentives. A good first step is to determine the amount you’d like to borrow based on the monthly payment that will best fit your budget. Our nifty payment calculator on the vehicle inventory pages makes it easy to determine what your car payment will be for either a purchase or lease. Once you determine the payment that best suits your budget and our finance managers reviewed your credit application and given you a pre-approval, it’s time for the exciting part. Browse through our online inventory or feel free to visit the dealership to find the Honda that best fits your lifestyle. 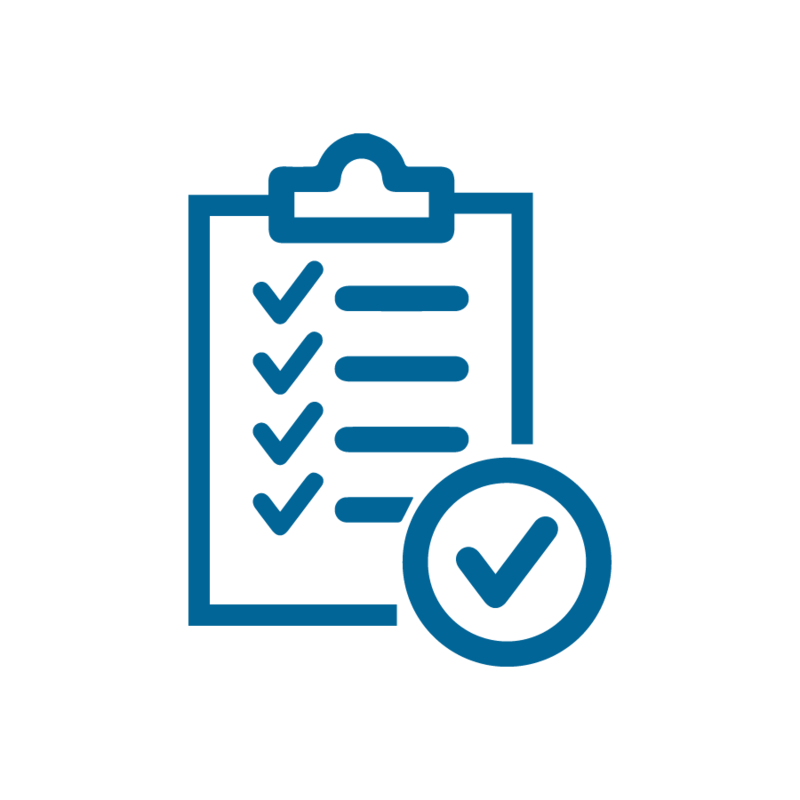 Our financing process at Germain Honda of Ann Arbor is as simple as that. Plus, you can complete the steps in any order you choose. Select one of the buttons to get started or if you have questions, check out our FAQ below. 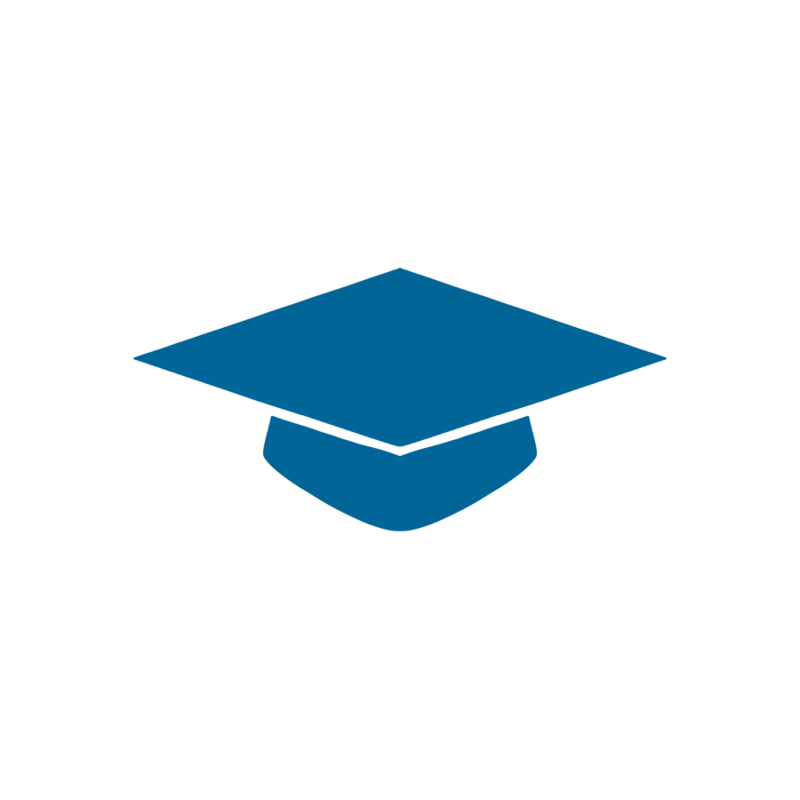 Our college grad program recognizes students by giving them an extra $500 towards the purchase of a lease or new Honda. This program is a great way to start building credit history and even offers the option to defer the first payment for 90 days. 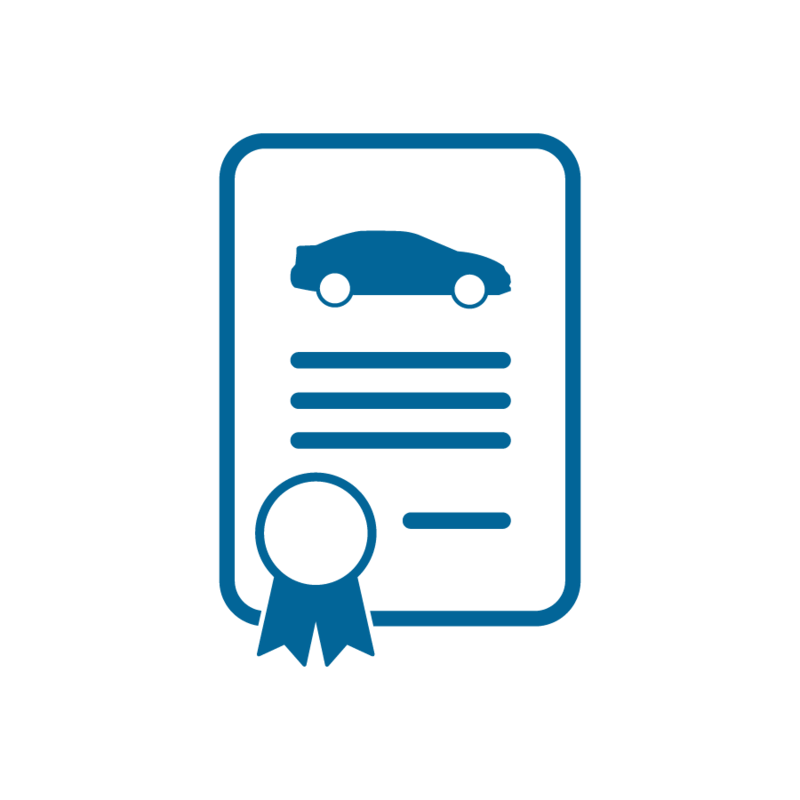 There are many benefits of buying a certified pre-owned vehicle from Germain Honda of Ann Arbor. Every vehicle goes through a rigorous inspection process, ensuring you’re getting a great and reliable vehicle. Plus every vehicle includes a 7 year/100,000 mile warranty and free vehicle history report. Here at Germain Honda of Ann Arbor, our auto and financial protection programs will give you a peace of mind. 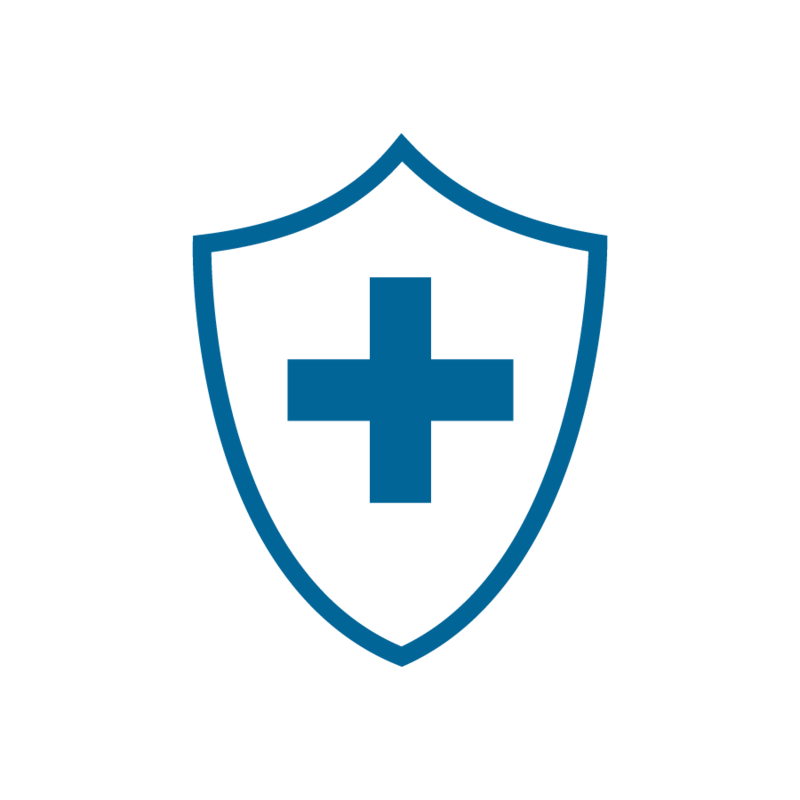 Whether you’d like tire and wheel protection or identity protection, we’re confident we have a protection plan for you. Should I finance through the dealership or my bank? That’s probably the most popular question we’re asked during the finance process. We have formed many great relationships with banks and credit unions. So, regardless if you have less than perfect credit, we’re here to cater to your finance needs. 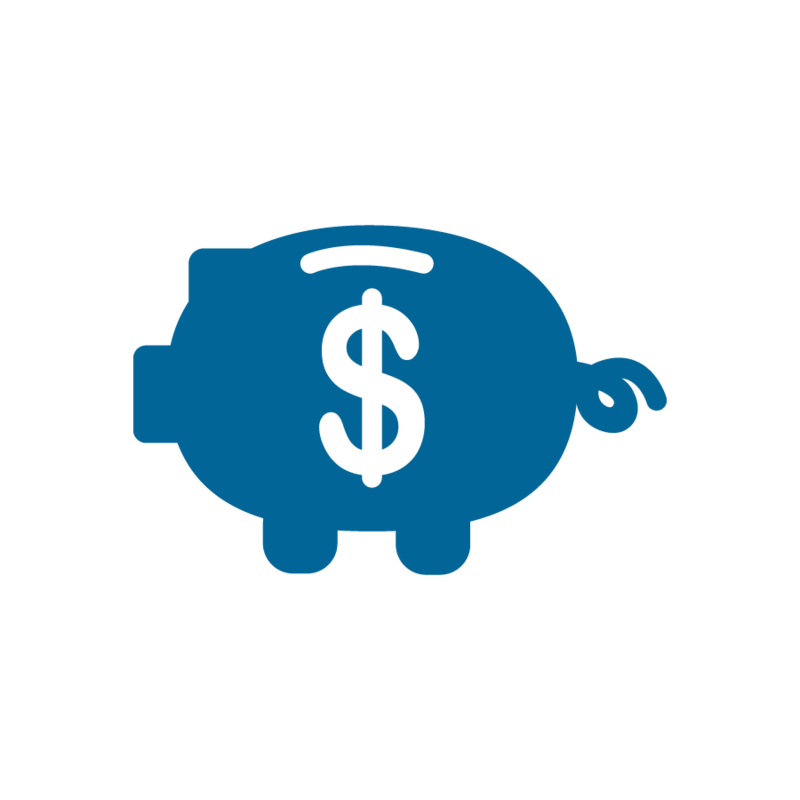 When you finance through the dealership, you can benefit from different incentives like cash back and rebate offers. We recommend talking to our finance team about our specials to ensure you receive the best rate, even if you’ve already received approval from your bank. When it’s time to upgrade your vehicle, you have the option of buying or leasing. There are many great benefits of both. One benefit of buying a Honda is financing rates. You may have the opportunity to receive a rate as low as 1.9% APR with qualifying credit on your next new vehicle. On the other hand, leasing a Honda gives you more flexibility. You’re able to choose a different model at the end of your lease if your wants and needs have changed. 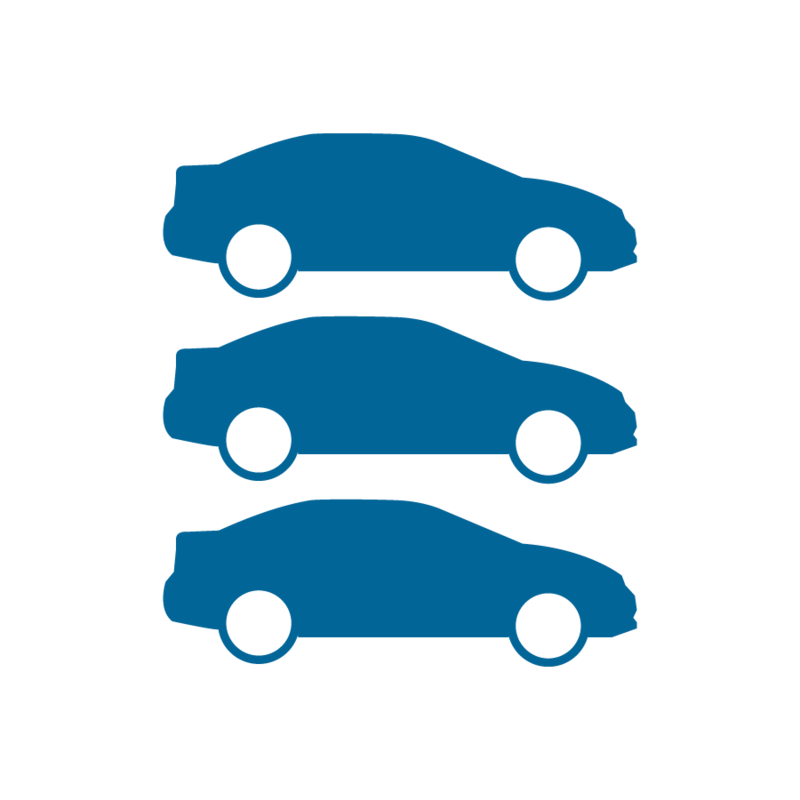 There are multiple factors that determine the interest rate on your vehicle purchase. Things like the type of vehicle you choose, credit history, down payment and loan term-length. New vehicle rates are often the lowest, however, we work with a number of banks that will compete for your business. Your credit report which includes information on your open accounts, summaries of your current monthly payments and utilization of credit will factor in your rate. The down payment will determine if you qualify for a lower rate and will help you get approved. So, you’ll want to consider the down payment amount you’re comfortable with. Whether you have less than perfect credit or no credit at all, you’re in good hands at Germain Honda of Ann Arbor. Our relationships with multiple banks and local credit unions will help you get your credit score where it needs to be. All you have to do is simply fill out a form and you’ll be one step closer to getting pre-approved. Have a question that isn’t listed above? Contact one of our Finance Managers.